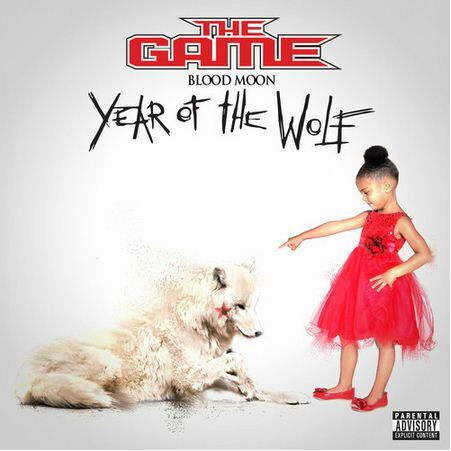 Game – Really ft. Yo Gotti, 2 Chainz, Soulja Boy & T.I. Game brought out the big guns (figuratively, of course) for this heat rock of a new single. His upcoming sixth album Blood Moon: Year of the Wolf drops on October 14th, and you can preorder it by clicking HERE. Note: Clean version only, for now.